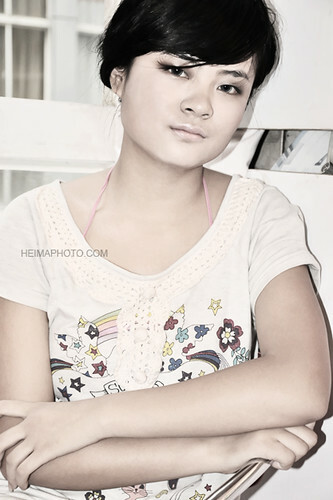 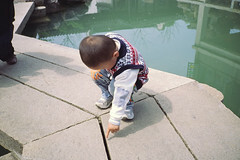 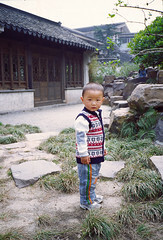 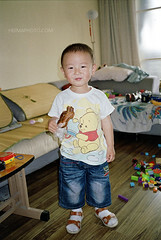 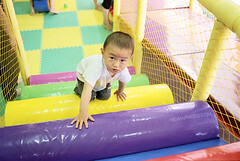 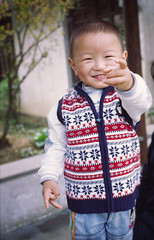 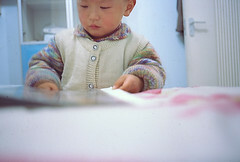 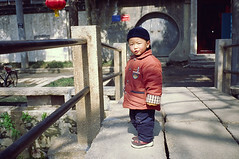 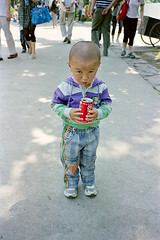 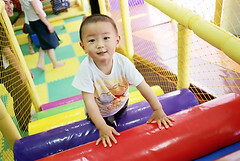 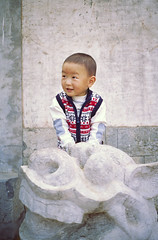 This photos is all about my son, His nickname is YangYang. 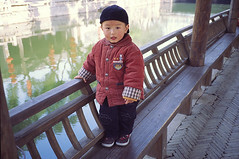 I love him, Be able to watch him grow up day by day, That is my greatest happiness. 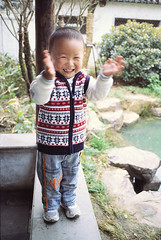 This photos taken by the CONTAX T3 camera, And use FUJI superia 200 Negative film.